The Public Broadcasting Service recently aired an “American Masters” documentary on Althea Gibson, the first African-American tennis star to break the color barrier in the virtually all-white, highly privileged professional tennis world. She has been compared to Jackie Robinson. Gibson was born in 1927 in Silver, S.C., into a sharecropper family. 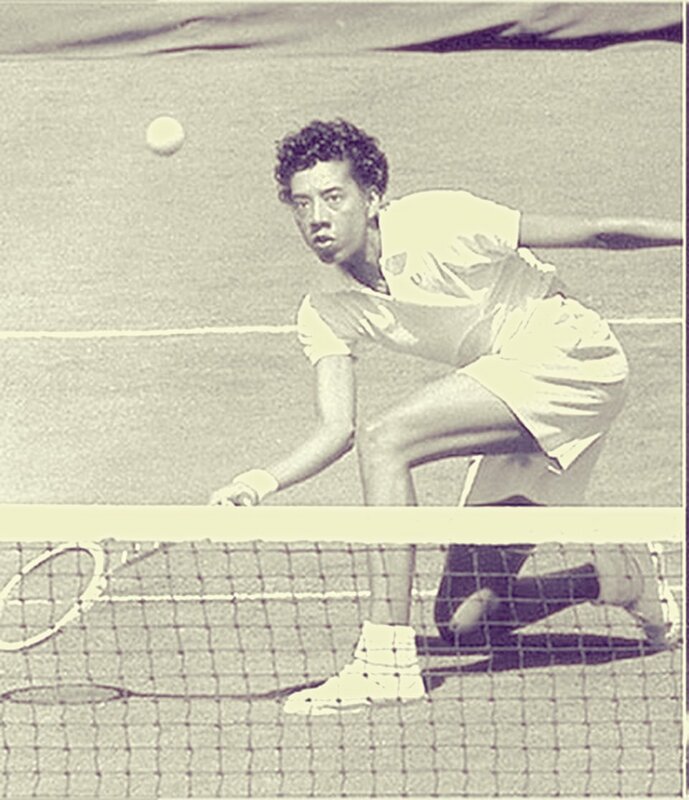 To escape dire poverty, her family moved to Harlem, N.Y., where she started her tennis competition as a teenager at the predominantly Black American Tennis Association. When she first stepped foot on the manicured lawns of Forest Hills in Queens, N.Y., to play tennis in 1950, she was constantly bombarded with the n—er epithet from racist spectators. She eventually became the first Black person to win the French championship (today’s French Open) in 1956. In 1957, she won Wimbledon and U.S. National (today’s U.S. Open) championships. She won the same 1957 championships in 1958 — a remarkable feat. Gibson eventually quit tennis to take more remunerative work because women tennis players were paid next to nothing in those days. She was contemplating suicide when a close woman tennis friend raised $1 million for Gibson from admiring fans worldwide. Serena and Venus Williams both consider Gibson to be an important role model, as she overcame the many obstacles she faced as a Black woman to reach the highest pinnacle of recognition in the racist tennis world, similar to those faced by these amazing sisters. The Williams sisters began to play tennis at a very young age in Compton, Calif., thanks to their father, Richard, who coached them. 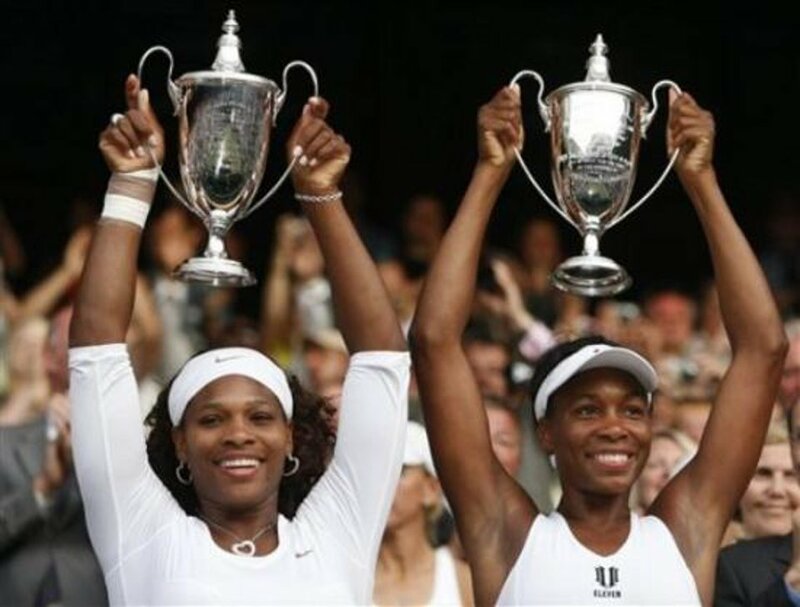 Since the late 1990s, they have dominated women’s tennis in the most amazing way, with Venus winning seven single Grand Slam titles and Serena winning 21 single titles. Serena came very close to winning her first calendar Grand Slam title at this U.S. Open (winning all four major competitions in one year) and to tying with Steffi Graf at 22 wins in the modern tennis era. Both Williams sisters have faced horrific racism even to the present day. Richard Williams paid children to yell out racist epithets to his daughters on the Compton practice courts to prepare them for what they would face as adults, playing professional tennis in front of largely white crowds. As Serena began to rack up the single titles on the U.S. Tennis Association tour, she faced ugly racist epithets, most notably at an Indian Wells tournament in California in 2001. She boycotted playing tennis there until earlier this year. Russian Tennis Federation President Shamil Tarpischev was forced to publicly apologize last October to the Williams sisters after he publicly referred to them as “brothers” and called them “scary” to look at. He was banned for a year by the Women’s Tennis Association and fined. Serena characterized his remarks as racist and sexist. Serena may be ranked the number one women’s tennis player, but not in terms of “marketability” in the corporate world. According to Forbes, Russian tennis player Maria Sharapova is the world’s highest-paid woman athlete in terms of endorsements. Serena has beaten Sharapova 18 out of 20 times. In terms of the overall Forbes list of men and women, Sharapova is ranked 12th and Williams 20th. On more than one occasion, Serena has been ridiculed in sexist terms in print and social media for her powerful body image — being 5’9” and 150 pounds — but she has never been on the defensive about it. At 33 and 35 years old, respectively, Serena and Venus Williams are just as dominant today as they were 18 years ago, when they both played at the U.S. Open as teenagers. When asked which athlete she would like to meet today, Serena answered, “Muhammad Ali,” due to his heroic stance in 1967 when he refused to fight in Vietnam. Black tennis stars like Althea Gibson, the Williams sisters, Arthur Ashe and others not only face racism on the tennis courts but off them as well. 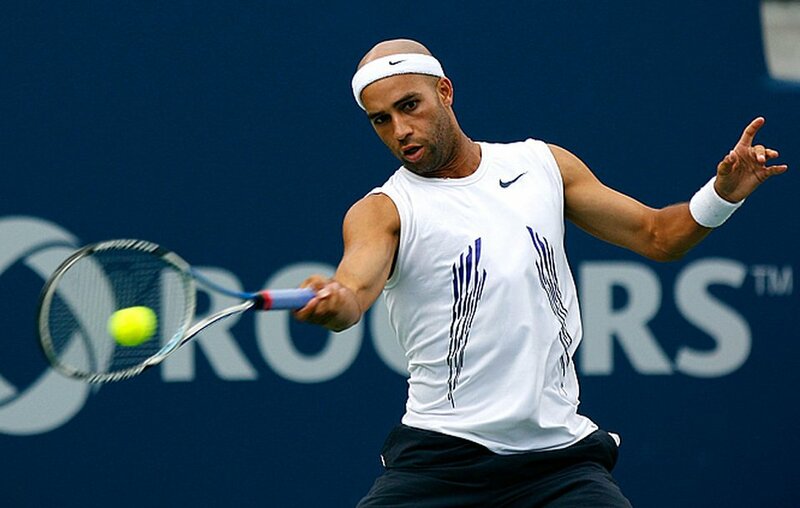 Take the lesser-known James Blake, once ranked the fourth-best tennis player in the world before he retired in 2013. A surveillance tape caught Blake being viciously attacked by a plainclothes New York police officer outside of the Grand Hyatt Hotel in a case of so-called mistaken identity. Police Commissioner William Bratton stated that the person that Blake resembled could have been his “twin,” a reminder of the racist cliché that all Black people look alike — especially if they are Black young men. The white cop who attacked Blake, James Frascatore, was named in four civilian complaints in a seven-month period of 2013. He has been named in two federal civil rights lawsuits as being among the group of officers accused of beating, pepper spraying and falsely arresting two Queens men in separate incidents that year. Blake has demanded that Frascatore be fired. While Bratton was forced to publicly apologize to Blake, he should also be pressured to arrest and charge Frascatore with assault and battery based on racism.